If you're starting a blog, or website and want to be successful, you need to be able to publish blog posts consistently each week. In other words you need to be able to write. It doesn't matter how long you've been doing it, or whether you're new to writing, it never gets any easier. Writing is a skill that anyone can learn.. So how do you become a successful writer and produce blog posts people want to read? Like any job, writing requires the right tools. You may have a passion for fiction, or if you're like me, you enjoy writing non-fiction. 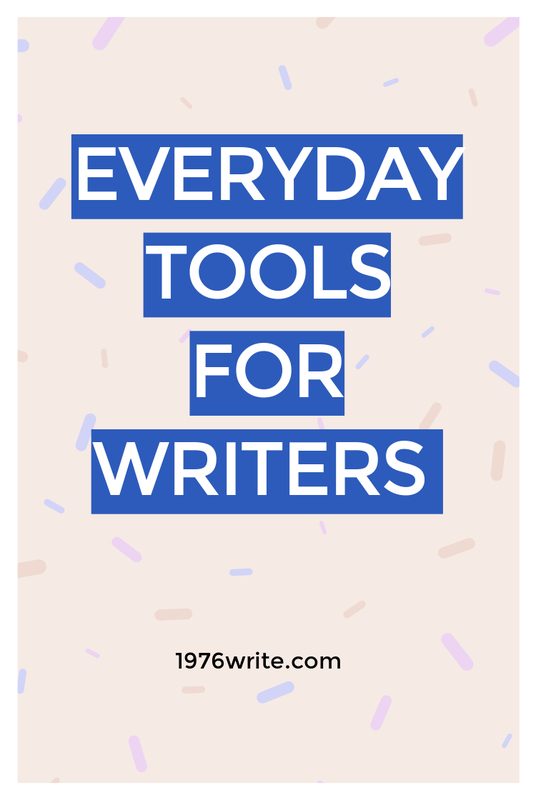 Here are some of the simplest tools to help you on your writing journey. With the rise in eBooks starting digitally makes a lot of sense and will save you time. 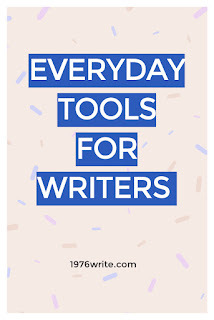 One of the most commonly used pieces of software used by most writers today. A free to download open office suite, compatible with other office suites. After you've created your content "Grammarly" is a great tool to show to help you sort out those typos, punctuation errors, weak construction, or difficult sentences. Apart from reading books and magazines Google is one of the best research tools around. Finding a credible expert, and a primary source is half the fun of researching any eBook or article. Look for well-known experts, and media outlets online. Even though I use a spell checker on Google Docs and Blogger, I always read through what I've written. It doesn't always offer useful spelling suggestions for badly misspelled words. It may point out errors which are actually correct. It won't detect the improper use of homonyms, such as their and there. You may think its a bit overused and boring, but not to a writer. With a notebook and pen you can write anything your imagination allows. "The pen is mightier than the sword"! If you want something more old school then look no further than a fountain pen for real penmanship. It doesn't matter how many notebooks you fill up, you have a permanent record of all of your thoughts, and ideas for posterity. If you want to write fictional stories, you need to read and read a lots of books. Read any stories long or short, you can get your hands on. Don't take notes, just read and read. In your spare time look around second hand book stores, charity shops, and libraries. Remember you don't need to spend anything when you borrow a book from your local library. So you've read the fiction you want to write about, you're keeping a journal and notes. Immensely helpful to any writer, this is part memoir, part master class in fictional writing, by the master himself. Praised for its sound advice, clarity and warmth, this book is for those writers who want to learn how to write, and get through the day. Sharp and moving reflections on the artistry and craft of writing, from an iconoclastic, riveting and celebrated master of writing. It can take a whole lifetime to master the English language so you need to start now if you want to write fiction. The classic style manual, with information by Strunk & White that is as valuable today as when it was first offered. Bestselling author Steven Pinker rethinkgs the usage guide for the twenty-first centurty. Roy Peter Clark, America's most influential writing teacher whittles down almost thirty years of experience in journalism, writing, and teaching into a series of fifty short essays on different aspects of writing.